Scale Inhibitors - Falizan Tasfyeh Co. Ltd.
Blockage of fluid stream by inorganic sediment may cause reduction in oil production. Insolubility of these solids in general solvents sometimes leads to use acidic solvents and inevitably acid corrosion. Scale Inhibitors produced by Falizan Tasfyeh Co. Ltd.
Falizan Tasfyeh Co.Ltd. presents Scale Inhibitors based on phosphonates, anionic polymers, and wetting agents. 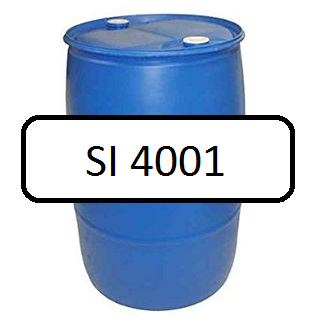 SI-series inhibit and/or descale sedimentation in equipment and pipelines. Excellent inhibition of calcium carbonate, calcium sulfate, barium sulfate, and strontium sulfate in brackish and process water is carried out by cost efficient products of falizan.